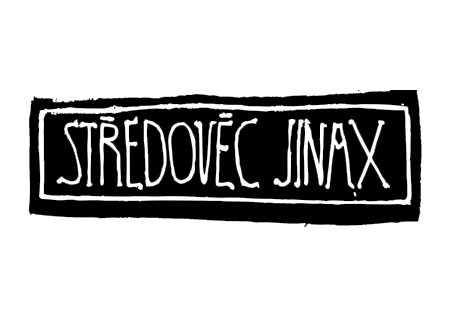 The lecture series StředověC JinaX (Middle Ages, differently), which has been held since 2011 on the premises of The Moravian Gallery, sprang from a dialogue between a group of students from the department of Art History at Masaryk University, and their lecturer, Ivan Foletti. The aim of this project, which arises from a deep interest in this “Ages in the Middle” and the strong belief that their exploration and understanding is essential for people of our time, is to introduce this historical period to the broadest audience possible. To look at the Middle Ages “differently” does not mean, however, to compare superficially it with our modern world. On the contrary, it is necessary to look for points of resemblance and difference between the past and present in the most unexpected areas. As art historians, we would like to base our research on the image (imago) and, broadly speaking, on “artwork”. Both of these are, after all, material realities in which the past and present intersect. 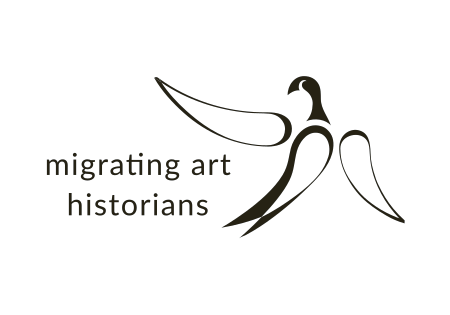 Our work springs from a desire to experience antique and exceptional objects within their living existence, within their personal relationships with their recipients, as well as within their political and propagandistic dimension as instruments of power. Studying objects from the past also means considering the time between their creation and the present moment. It also means attempting to understand myths and legends created around these objects in every era (including our own). Therefore, to understand the Middle Ages, we need to perceive those various “Middle Ages” in the way they have been appropriated by every generation in its myths and dreams. 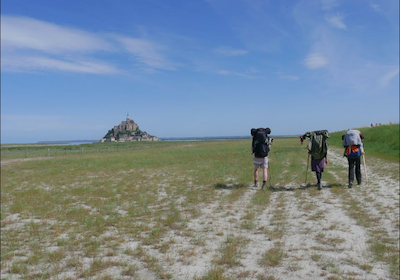 The project Migrating Art Historians has risen from the students and teachers’ experiences at the Department of Art History, Masaryk University, which they have been gathering on French medieval pilgrimage routes for the past five years. What they came to realize is that observing artwork while traveling on foot considerably changes the ability to understand it, and makes a person study the artwork as an actual event. Of course, behind the process of image creation, there is primarily the intention of a patron and the ability of the artisans. However, it is the pilgrim who – in a particular moment and at a particular place – apprehends and thus possesses the image. Because of this immediate personal contact, the static images gain the capacity to enlarge their own visual impact and to retroactively grasp a part of the movement dynamism. That is why a group of twelve students decided to widen their experience as well as to put it into a specific scientific framework and – with the help of modern technologies – to transmit it to the wider public.